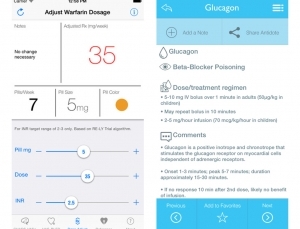 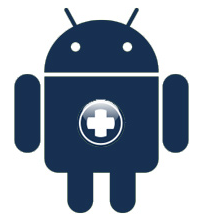 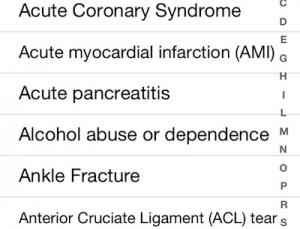 The Evidence Based Primary Care (EBPC) app aims to provide metrics and probability calculations for a large number of laboratory, imaging, symptoms, and physical findings. 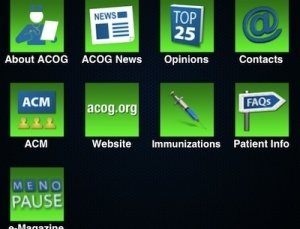 You can now access key ACOG resources through the ACOG app. 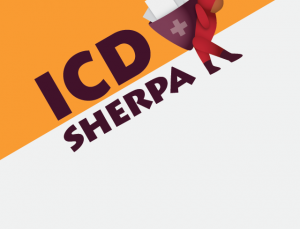 The ICD Sherpa app seeks to provide a quick-and-easy database of ICD-10 codes.